To enable and empower people who use drugs, whether legal or deemed illegal, to survive, thrive and exert our voices worldwide as human beings to have meaningful input into all decisions that affect our own lives. 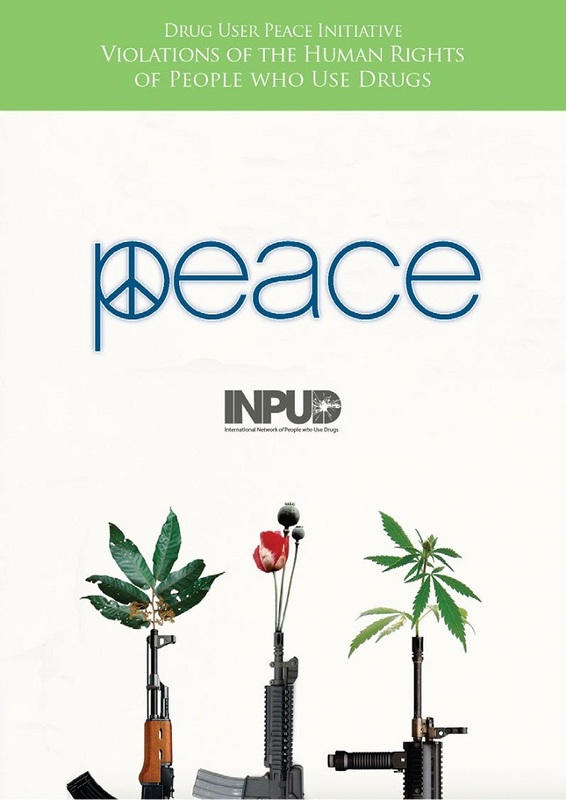 To promote a better understanding of the experiences of people who use drugs, and particularly of the destructive impact of current drug policies on both drug users and our non-using fellow-citizens. This is as an important element in the local, national, regional and international development of drug-related social policies. To advocate for universal access to all tools available to reduce harm that people who use drugs face in their day-to-day lives, including: i) drug treatment; ii) appropriate medical care for substance use and its associated diseases and medical conditions; iii) regulated access to the pharmaceutical quality drugs whenever needed; iv) availability of safer consumption equipment, including syringes and pipes as well as; v) facilities for their safe disposal; vi) peer outreach and honest up-to-date information about drugs and all of their uses; and vii) safe consumption facilities that are necessary for many of us. To provide support to established local, national, regional, and international networks of people living with HIV/AIDS and/or Hepatitis, and to other harm reduction groups and groups that provide medical and social services for drug users; and to make sure that active drug users are included at every level of decision-making, and specifically that we are able to serve on the boards of directors of such organizations and be fairly reimbursed for our expenses, time and skills. To challenge national legislations and international conventions which currently disable most of us from living safe, secure and healthy lives. Value and respect diversity and recognize each other's different backgrounds, knowledge, skills and capabilities. Cultivate a safe and supportive environment within the activist network regardless of which drugs we use or how we use them. Promote democratic principles within the activist network and create a structure that promotes maximum participation in decision-making. Promote maximum inclusion of user activists in the network and its activities with special focus on those who are disproportionately vulnerable to oppression on the basis of local drug policy, socio-economic status, gender identity, sexual orientation, cultural background and the like. 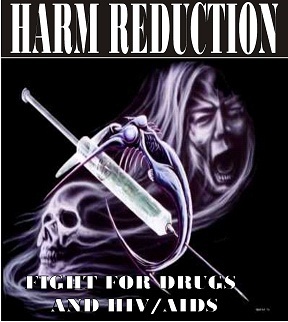 Ensure that people who use drugs are not incarcerated or subjected to extra-judicial beatings or murder by the police; and that those who are incarcerated have an equal right to healthy and respectful conditions and treatment, including drug treatment and access to health-promoting supplies such as syringes and condoms and medical treatment, at least equal to that they would receive outside. Challenge execution and other inhuman treatment of people who use drugs worldwide. Ultimately, the most profound need to establish such a network arises from the fact that no group of oppressed people ever attained liberation without the action and mobilization of those directly affected by this oppression. Through collective action, we will fight to change existing local, national, regional and international drug laws and formulate an evidence-based drug policy that respects people's human rights and dignity instead of one fuelled on moralism, stereotypes and lies.